With or without a helmet, riding a motorcycle can be dangerous. Unlike a car, with a motorcycle there is no frame to protect you and no seatbelt to keep you from being thrown. It seems that almost any motorcycle accident would be a serious accident. 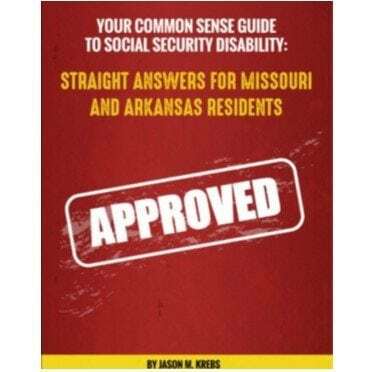 In 2009, Missouri’s motorcycle helmet law may be changed to require a rider to wear a helmet only on interstate highways and at all times for those under the age of 21. Helmet laws change from state to state so be aware of what laws are in place if you ride your motorcycle across state lines. Head and neck Injuries from motorcycle accidents are very common and if you don’t follow state helmet laws it can hurt your chance of recovering compensation. 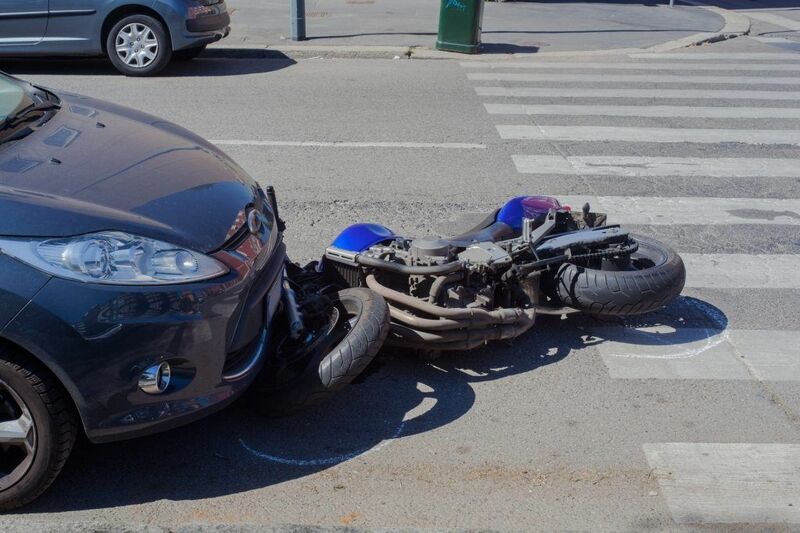 Similar to car accidents, to help prove the fault or negligence of those involved, it is necessary to have a motorcycle accident lawyer represent you if you have been injured in a motorcycle accident. It is possible for both parties in an accident to be partially to blame, so don’t let that discourage you from hiring a lawyer and protecting your right for compensation for your injuries and to recover expenses related to your injuries as well as the repair of your motorcycle. If you are involved in a motorcycle accident, even if no one was injured, call the police immediately and file an accident report. 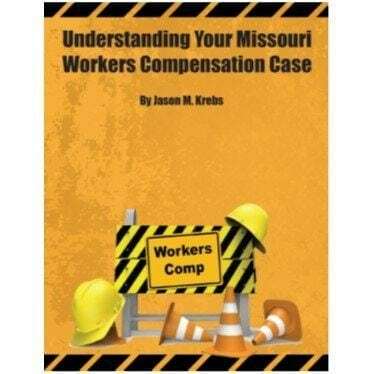 Insurance companies will use an accident report to determine fault and how they will compensate those involved. 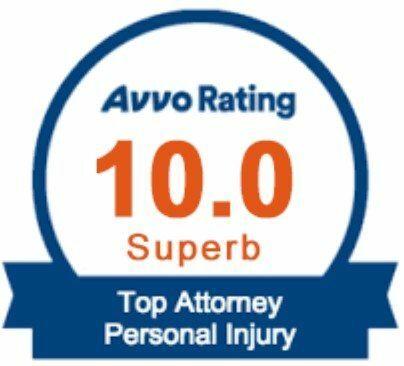 Interviews with all involved in the motorcycle accident should be included in the report, from those actually involved in the accident to any witnesses. You should also collect the names and phone numbers of these people for your own use. Although the police may take photographs or draw diagrams, you should take your own photos of your motorcycle and any other vehicles involved in the accident if possible. Most importantly, regardless of fault, motorcycle accident victims should not treat their injuries casually. Often injuries may not be apparent immediately, but the thrashing and jerking from a motorcycle crash can lead to stiffening and joint pain later. Common injuries from a motorcycle accident include serious cuts and bruises, head and neck injuries, brain damage, full to partial paralysis, and joint, bone, and muscle injuries. 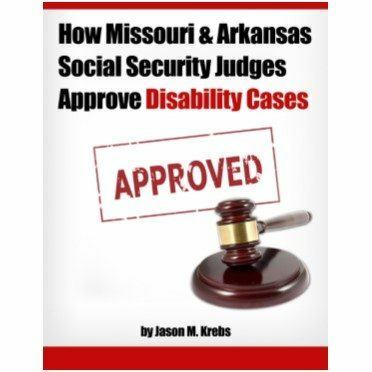 Accident victims should seek medical attention as soon as possible if they believe they are injured. Don’t wait until later when you have caused greater problems for yourself. Take photos of your injuries and keep the clothes you were wearing in the accident if possible. They may be useful in your case. If you were injured and require medical attention, you should consider contacting motorcycle accident wrongful death lawyers to prevent the insurance companies from taking advantage of you and not covering all the expenses they should. Motorcycle accident claims for damages resulting from injuries usually depend on medical records linking the accident to the injuries received. The more time elapses between the auto accident and the treatment, the more difficult it is to prove a connection. Please call us today for a free initial consultation about your motorcycle accident case with no obligation to hire us as your attorney and no fee collected unless we win compensation for you. 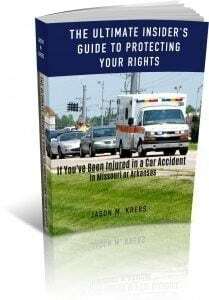 To learn more about protecting your rights get a copy of my FREE book.